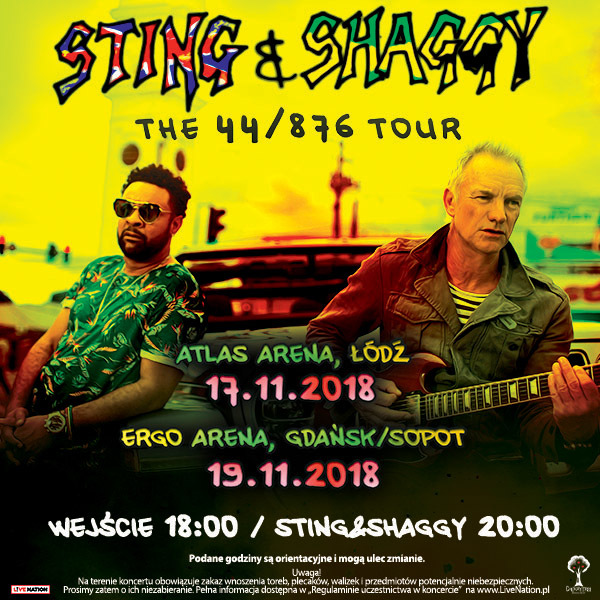 TO EASTERN EUROPE IN NOVEMBER! Tickets will go on sale to the public ‪beginning August 31 at 10am local time. 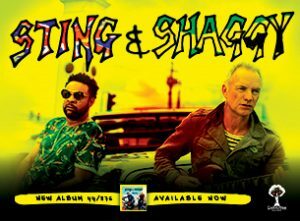 Members of the official ‪Sting.com fan club will have the opportunity to purchase tickets in advance ‪beginning August 29th at 10 am. 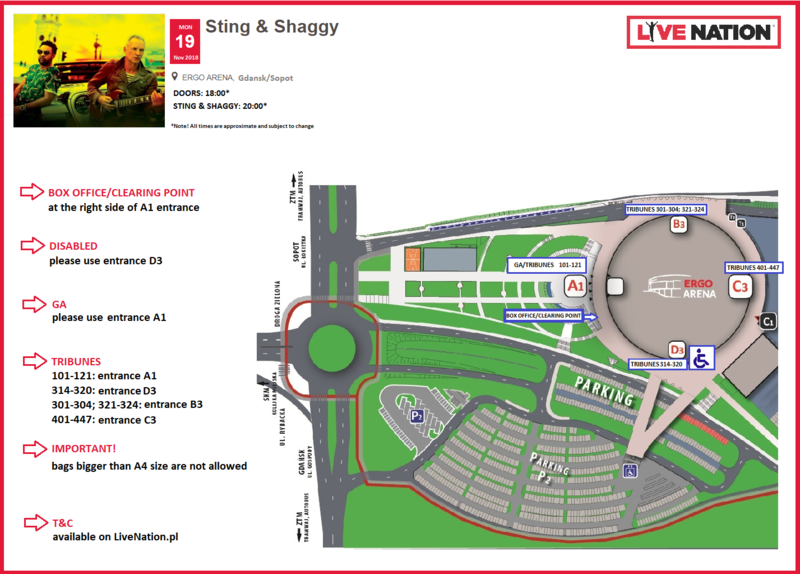 Please visit www.sting.com/tour for details. ‪On May 25‪, 44/876: The Remixes was released on A&M/Interscope Records, featuring an albums’ worth of remixed songs from their album by a diverse range of artists including Chris Baio of Vampire Weekend, the Brazilian duo Tropkillaz, Cherry Cherry Boom Boom (Madonna, Lady Gaga) and Grammy-award winning producer Dave Audé, among others (track listing included below).